The Women of Life recently hosted their Spring Retreat, featuring Joanne Ellison. Video and audio of the event are available below. Women of Life is a ministry of Christ Community Church, and our goal is to come together as women to glorify Christ. We provide opportunities for women who attend CCC to grow spiritually and develop deep friendships with each other. There are many ways we cultivate this through bible studies, corporate prayer, worship, and mentoring ministry. 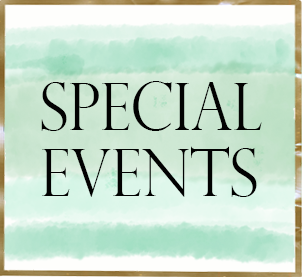 We also host special events throughout the year that provide inspiration and growth as well as inviting guest speakers and utilizing the talents and abilities of our own members. If you are interested in getting involved in any aspect of ministry, please select its corresponding box. Every Wednesday at 3:00 p.m., women gather at the church office to pray over specific areas and as the Lord leads for the needs of our church. This is open to all women of CCC. 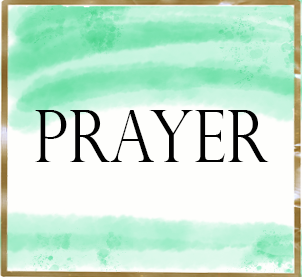 If you have specific prayer requests, please contact Tracy Harvin. Throughout the course of the year we will host various special events in the form of monthly gatherings and an annual retreat. All of these opportunities are wonderful times to gather with women in the church to worship and fellowship together. If you have creative gifts to contribute, we would love for you to join us. 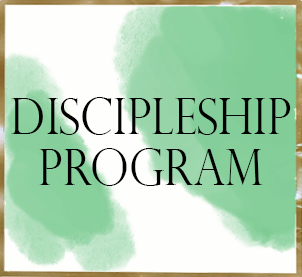 This is a biblical based parenting program designed around the Titus 2:4 concept of older women teaching and encouraging younger women in their relationships with their husbands and children. It includes quality instruction in parenting, small group discussion, and the interaction of more experienced mothers with younger moms. 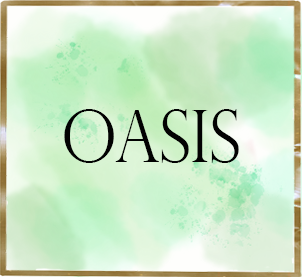 Oasis meets every other Thursday night throughout the year. 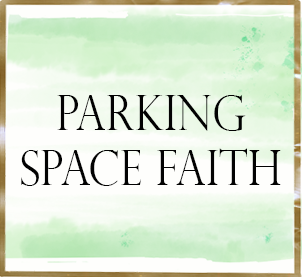 Parking Space Faith is a blog started by local women in Sumter, several whom attend CCC. It focuses on sharing faith journeys, as well as funny stories, for women walking through various stages of life. It doesn’t matter if you are married, single, working, home, a mother or praying to become one- PSF is for you! God has greatly used the writers and guest bloggers to influence, inspire, and instill hope in a variety of women. 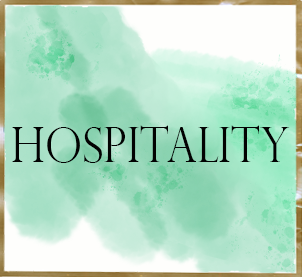 The hospitality team serves at events throughout the year in various ways, through baking, decorating, and floral arrangements. The goal is to create an environment for women in the community to feel welcomed and loved on through warm beautiful settings. Contact Holly Garrity or Stacy Parker if you would like to get plugged in! 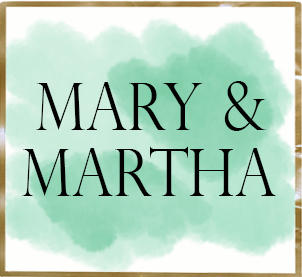 The Mary-Martha Committee is a ministry that provides a meal in the event of one of the following reasons: death of a parent, spouse or child hospitalization of a spouse or child birth or adoption of a baby. God is truly glorified with your willingness to serve in this vital ministry in the life of Christ Community Church as we minister to the needs of others! Contact Nan Weeks to learn more about how to be involved.